There’s a long thread over on Flyertalk where some posters seemed to have stumbled across some Marriott beta-test websites, which appeared to be live on the internet. The site has since been take down, but they contained a bunch of details of the new combined, Marriott and Starwood loyalty programme. If the branding is indeed final, and that’s a big ‘if’, the combined programme is to be called Marriott Bonvoy. In addition, they seemed to have renamed some of the tier levels. The Platinum Premier Elite which kicks in a 75 nights now becomes ‘Titanium’ elite. 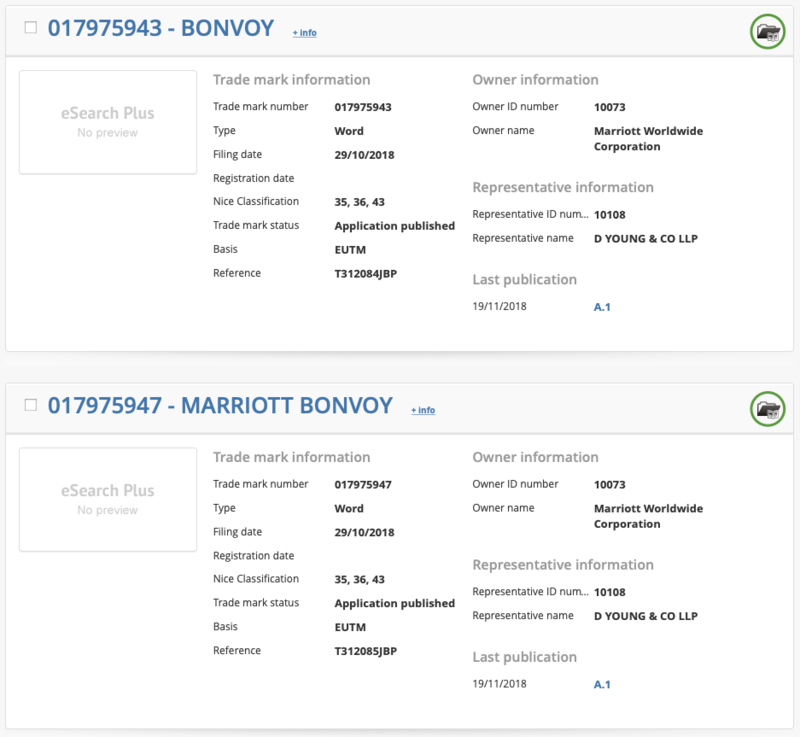 It also looks like Marriott has started to register the trademarks “Bonvoy” and “Marriott Bonvoy” globally. I have to say, the name does sound rather silly – a poor attempt at American cultural appropriation of the French language. However if it is, the final name, then I’m sure they’ve done their research and they believe it’s right for them. Introducing another type of metal into the mix, that’s actually less valuable in monetary terms also is a strange choice. However I guess American Express have done that with their Centurion Card product and it’s worked for them. 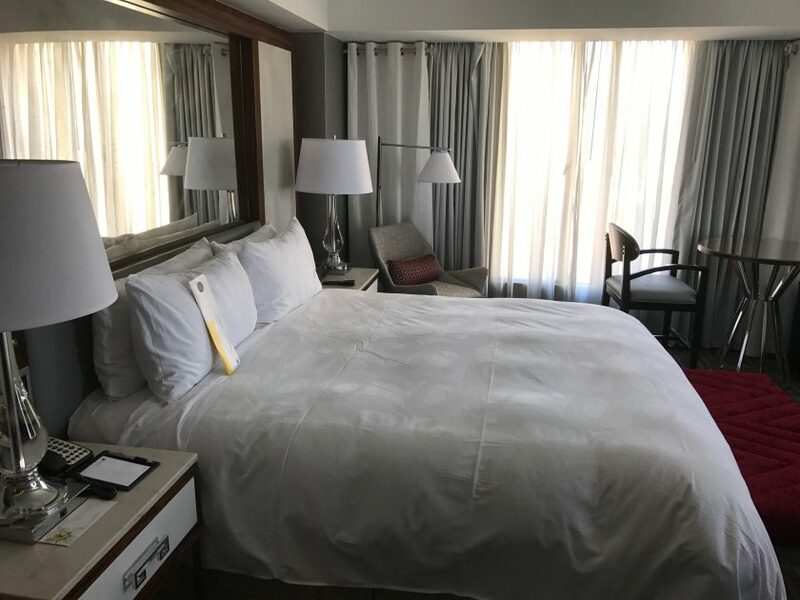 Previous Post: Why I cancelled my most recent Marriott booking. Next Post: Marriott Mega Data Breach.